Those of us living in Central Florida have learned to expect that driving on the I-4 won’t be an enjoyable experience. The construction, the traffic jams, the accidents, and the distracted drivers on their cell phones all make for an unpleasant, stressful drive. Still, we often struggle to accept the realities of driving on I-4. Imagine for a moment that it’s the weekend and you’re driving from Lake Mary to downtown Orlando to meet a friend for lunch. It’s the weekend, so you’re not expecting the usual commuter rush hour traffic that is so typical from Monday through Friday. Because it’s Saturday, you think you’ll be at the restaurant in no more than half hour. You get on I-4 and as you assumed, the traffic is moving right along. However, after an exit or two, the traffic begins to slow, and you begin to get a little frustrated. You’re able to identify this frustration as a healthy negative emotion and you don’t let it get in your way. This was not the drive you expected, but you’re doing okay. That is until the traffic begins to crawl and then eventually comes to a dead stop, right between exits, so you are unable to get off the I-4 and find an alternate route. That’s when you get angry. Now you know that you will definitely be late and by this time, your friend is probably already waiting at the restaurant for you. You experience a sense of helplessness and uncertainty that contributes to your anger. Because you are unable to get off at an exit, you, along with many others, are trapped on I-4. Your thoughts are probably demands: “I need to get off this highway right now. We have been 15 minutes at a standstill. The police should have cleared this road by now and got traffic moving.” And then, you likely added some frustration intolerance to the mix: “I can’t stand this being stuck on this highway. This is the worst, most dangerous road in the country. I need to be able to get off this road right now!” This type of inner dialogue probably furthered your anger and contributed to feelings of anxiety, too. You may then become angry with yourself: “I should have known better and should have taken a different route. I-4 is always a mess. It’s my own darn fault. I never make the right decision,” as if you could have predicted the future. You look around at the other drivers. Some clearly appear to be as upset as you, while others are waiting patiently, enjoying listening to whatever is playing on their car stereo or talking to the other passengers in their car. Why aren’t these individuals as angry and frustrated as you? Why do they appear to be so calm? 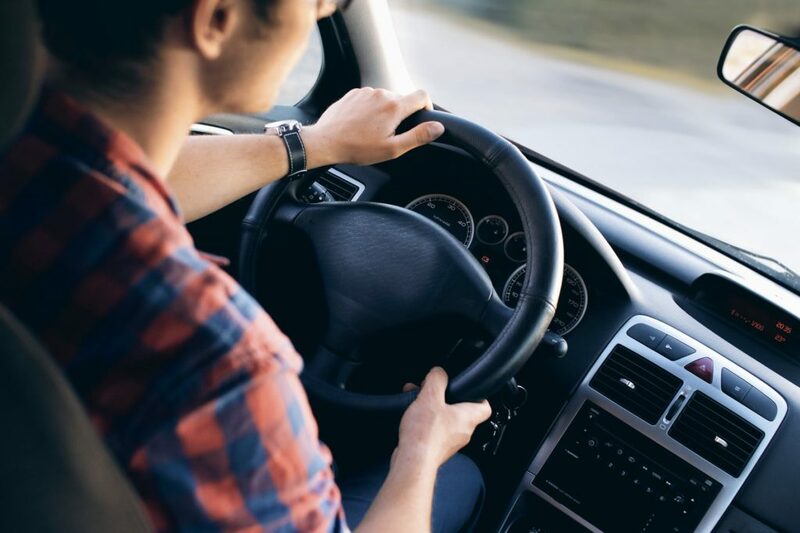 Observing the different reactions of other drivers can remind us of the principal theory of Cognitive Behavioral Therapy (CBT): situations don’t cause unhelpful feelings and emotions, our thoughts and our beliefs about the situations do. And it seems that not everyone was placing demands on themselves and on the I-4. They instead accepted the mess that is I-4, accepted that they were powerless in this situation, and maybe even took this time to have a conversation and reconnect with the other person in their car. Eventually the accident that caused the delay on I-4 will be cleared, and as difficult as it may be, in the future you may learn to remind yourself to expect delays on I-4 and enjoy the rare times you have an uneventful, smooth commute. At GroundWork Counseling in Orlando, our therapists have received specialized training in Cognitive Behavioral Therapy (CBT). CBT’s fundamental principal is to help individuals understand how their thoughts, feelings and behaviors influence each other and the ways we interact in our environment. By changing our thoughts and our relationship to our thoughts, we are able to change our behavior and our emotions. 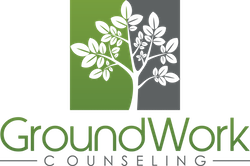 At GroundWork Counseling, our therapists help individuals identify and learn tools to change maladaptive thought patterns, behaviors and unhelpful emotional experiences. With more evidence-based research than any other type of psychotherapy, CBT has been found to efficiently and effectively treat problems such as anxiety disorders (e.g. social anxiety, specific phobias, generalized anxiety disorder, panic attacks), depression, perfectionism, relationship issues and Obsessive Compulsive Disorder (OCD). At GroundWork Counseling in Orlando, clinicians focus on ensuring that treatment is targeted for each individual’s area of concern.